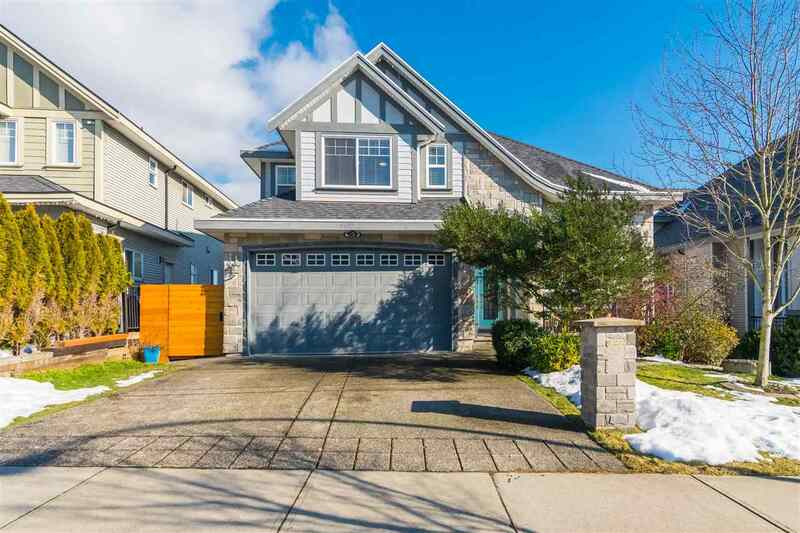 Please visit our Open House at 9517 STANLEY ST in Chilliwack. PRICED TO SELL $425,000!! NOW'S YOUR CHANCE! OWN A 3 BEDROOM RANCHER ON A 7,839 LOT! This 3 bedroom 2 bathroom 1249 sq ft rancher is RENTAL or MOVE IN READY. Features include 3 year old roof, stainless steel appliances, huge soaker tub & excellent closet space with organizer in the master. New built in A/C in master! This quaint home could use some TLC. Quiet neighborhood with Victoria Park just steps away. Relax on the spacious deck with electronic awning while enjoying your private treed, fully fenced & gated yard. Plenty of room for RV & boat. Close to the Hospital, Sportsplex, Art Center, Prospera Center & more!